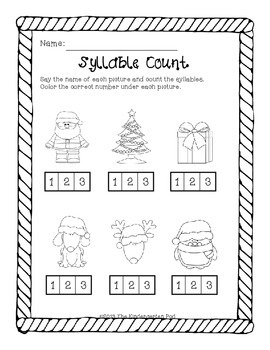 ***Update: This product is now available as a BUNDLE with my "25 Days of Math Printables." Search "Holiday Printable BUNDLE" in my store. 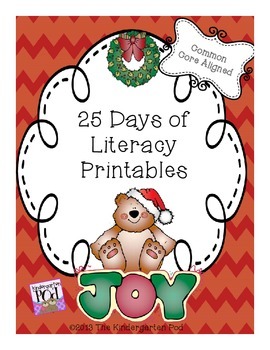 There are 25 print-and-go Literacy activities included in this product. 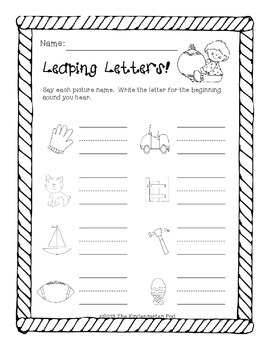 These printables are perfect for whole group work, centers, homework or cute themed filler activities! 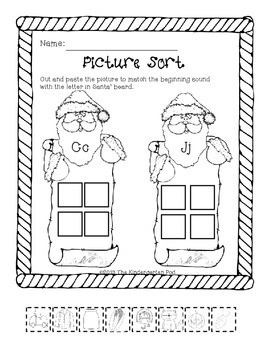 Be sure to download the preview and feel free to contact me with any questions at thekindergartenpod@yahoo.com. Thank you!! !